When I was growing up I was forced to eat a lot of canned green beans, so I hate them, detest them, and ignore them as menu selections. Heck, my dogs would not even eat them when I tried to hand them off under the table. Thankfully, my grandmother picked fresh green beans and they were best raw in my opinion – not cooked. 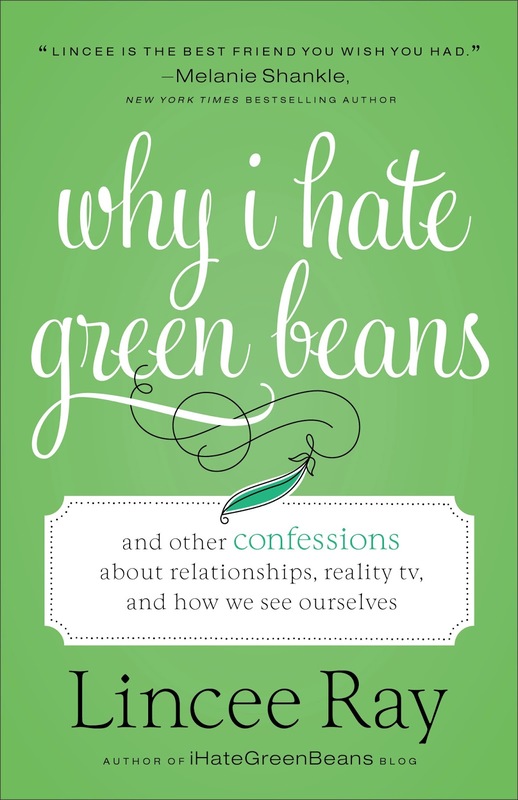 Because of that affinity of hating this vegetable, I was drawn to Lincee Ray’s book, Why I Hate Green Beans. I had to know why she hated green beans. First, the cover is gorgeous and the inner pages are divine. 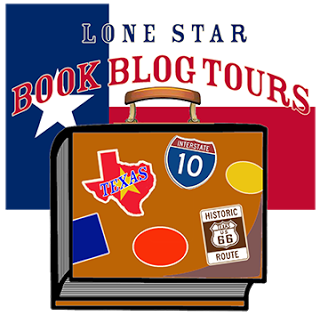 What’s written on the pages is brutal honesty about Lincee’s life experiences, both good and bad. We’ve all had bad experiences or the horrific experiences we wish never to recount again because they are embarrassing or either so ghastly you just keep them hidden deep away. You share them only in the possible instance if it helps another friend. It’s experiencing both good and bad that create who we are and Lincee is brave enough to share her own experiences in a positive way that leaves you feeling like you can accomplish anything no matter what has happened to you, as well as helps you understand that you are not the only woman to have experienced life-changing realities or made mistakes. 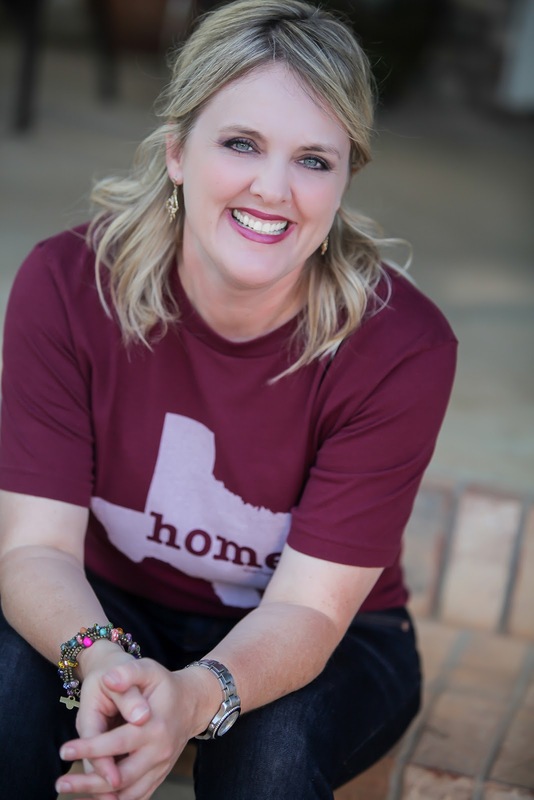 In her conversational writing, Lincee not only tells her stories, she also offers advice she’s learned along the way. From drinking Amaretto sours, to accepting who you are is more important on the inside than the outside, and Taco Cabana is a lifesaver during college. Most importantly leggings are not pants! Plus she shares how praying and God helped in certain moments of her life. I would highly recommend women from ages 20 to 60 read her book. You might be inspired to write your own story to share. 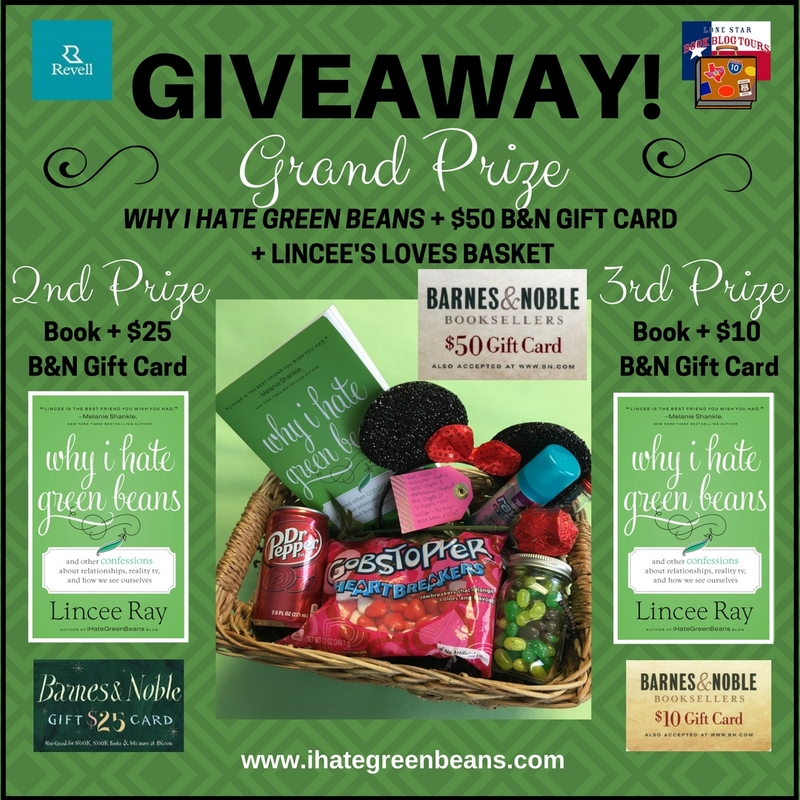 Copy of Why I Hate Green Beans with a signed bookplate, $50 Barnes & Noble Gift Card, and Lincee’s Loves Basket which includes: Rave travel hairspray, Minnie Mouse ears, Vodka*, Heartbreakers Candy, Dr. Pepper, chocolate rose, and green jelly beans. Thanks, Kristine! Totally, agree with you. Great review! I love books that feel like you’re not going at it alone in the world. She sounds like a great author.